Samsung has been working to develop a number of different autonomous driving solutions, the company is developing new processors, memory and more to be used in the latest self driving cars. Samsung has released a new video which highlights some of the technology it is working on for its self driving project. 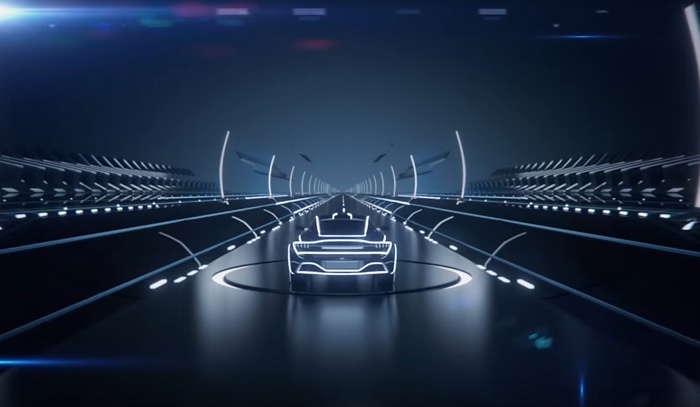 The video below introduces some of the automotive memory solutions Samsung has integrated to ensure the most effective automobile-driver feedback loop possible. The eUFS harnesses its exceptional speed capability to power on in-car systems in 2 seconds with instant data access. The AutoSSD stores map data for autonomous driving at the highest bandwidth. The LPDDR5 DRAM component makes use of a highly advanced, speed-optimized and energy-efficient circuit architecture to transfer data from automobile sensors instantaneously, and the GDDR6 DRAM allows for AI deep learning thanks to its ultra-high bandwidth. You can find out more details about Samsung’s plans for their self driving technology over at their website at the link below.